FERN PARK, Fla. - A 22-year-old man was killed Wednesday night in a crash in Seminole County, according to the victim's father, who made headlines in Central Florida several years ago. 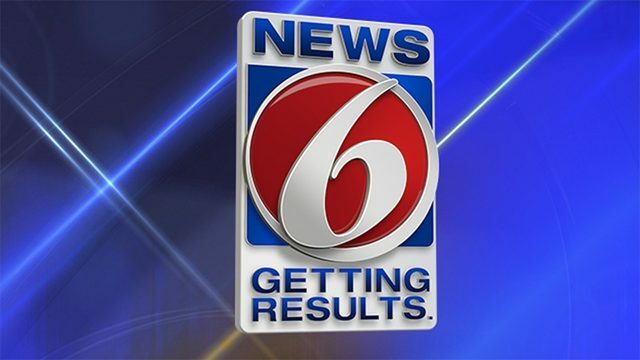 James King told News 6 that his son, Benjamin, of Maitland, died in the crash, which was reported around 9:25 p.m. on US 17-92 at Lake of the Woods Boulevard in Fern Park. The Florida Highway Patrol said Zion Counts, 17, of Oviedo, was driving a stolen 2010 four-door Kia and crashed into Benjamin King's red Mustang. "Charges are pending against him," FHP Sgt. Kim Montes said. "We do know he was in a stolen vehicle, we do know he does not have a driver's license." 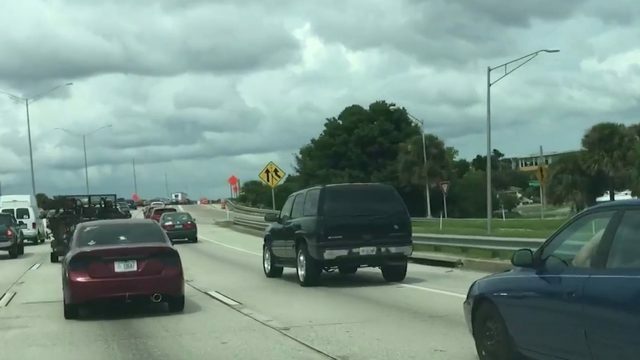 According to witnesses, the traffic light at the intersection was turning yellow as King made a left turn onto Lake of the Woods Boulevard, the FHP said. Counts' car struck King's vehicle, which was pushed into a pole, troopers said. "(The other driver) smashed into my son's car, which is now wrapped around a pole over there," said King, who rescued 11-year-old Nadia Bloom in 2010 after she was lost in the woods for several days near Lake Jesup in Seminole County. FHP officials say Benjamin King, who was wearing a seat belt, was pronounced dead at the scene. "The force of the crash up against the pole, it was just too much," Montes added. Counts suffered serious injuries and was taken to Orlando Regional Medical Center, troopers said. King said his faith led him to Bloom, and it's now carrying him through the loss of his son. "He knew I loved him," King said. "I'll always be grateful that the Lord gave me that gift." King said he's also praying for the driver who struck his son. "I hope that he makes it, and I hope that he can come to know the forgiving grace of the God who forgave me," King said. Alcohol did not play a role in the crash, according to troopers. The FHP said charges are pending against Counts. Nadia Bloom's mother Tanya Bloom was emotional after hearing about the tragedy. "They are a special family, we will be forever grateful," Tanya Bloom said. "It just breaks our heart and prayers go out to them." Stay with News 6 and ClickOrlando.com for updates on this story.